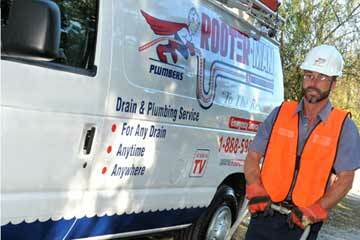 Plumbers.net presents Rooter-Man of Rhode Island for your Rhode Island plumbing service needs. 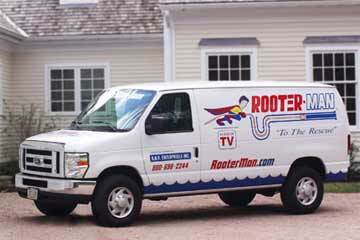 From every day plumbing problems to major plumbing emergencies, Rooter-Man of Rhode Island is the Rhode Island plumber for your home or business. We are a fast, friendly, reliable Rhode Island plumber with experienced, professionally trained staff. Experts in troubleshooting, repair, replacement, and new installation - we are licensed and insured.